From Local and Organic food, to full body work, we adopt a holistic approach to health and wellness. Most everyone believes good health is the cornerstone of who we are and all that we do. At Highland City Club we take good health seriously; we serve affordable and delicious organic lunches, free organic nuts and cakes instead of sugary drinks and snacks from vending machines, massage, and 24/7 access to a medical doctor at very affordable cost. Highland City Club’s spa offers multiple services for a diverse clientele. Unrivaled in privacy and elegance, we focus on only one client at a time. 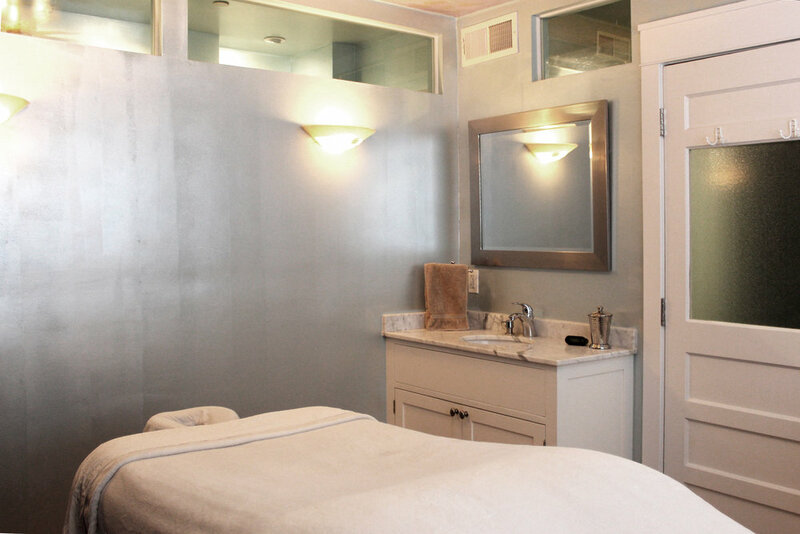 Our spa includes a massage room with radiant hot water floor and wall heat, a classic wet/dry cedar sauna/steam room, a spacious private shower, bathroom and changing room. Plan to have tea by the fountains or lunch in the dining room before or after your treatment. Give yourself the gift of time, allowing your body and mind to unbound so you may move with ease and grace though life's challenges. Highland City Club, in cooperation with Cloud Medical and Liberty HealthShare, offers an innovative and comprehensive healthcare model designed for health-conscious social and business members under 65 seeking the convenience of personalized care without barriers. City Club Members receive a special discount.